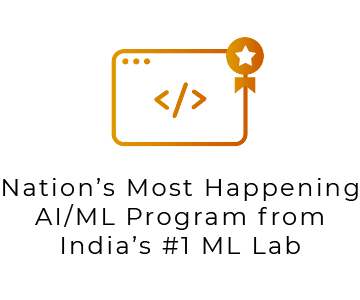 Advanced Certification in AI/ML is an in-depth and comprehensive program suitable for Tech Professionals. It is 3 Month Intensive Bootcamp Program with 1 Year Online Access and Support. It is a Hybrid Program combining Classroom and Online Learning. It is led by collaborative Faculty from Academia, Industry and Global Bluechip Institutions. The unique 5-step learning process of Masterclass Lectures, Hands-on Labs, Mentorship, Hackathons, and Workshops ensure fast-track learning. 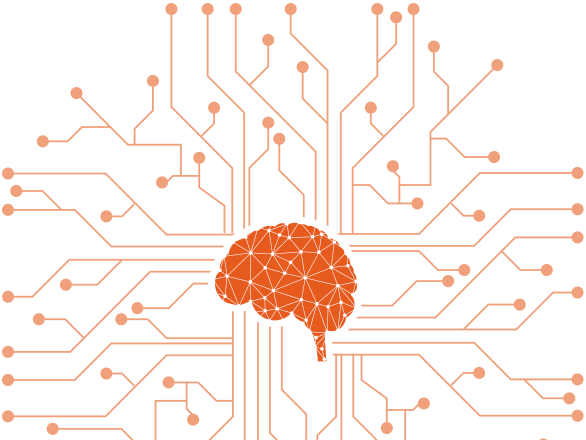 Refresh your knowledge on coding and mathematics necessary for building expertise in AI/ML. Learn to translate real-world problems in terms of AI/ML abstractions. 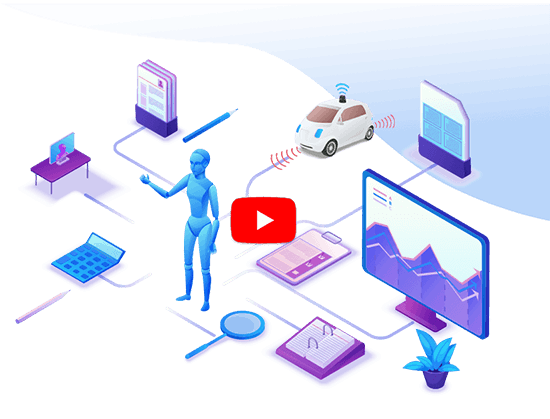 Learn about and apply standard AI/ML algorithms to create AI/ML applications. 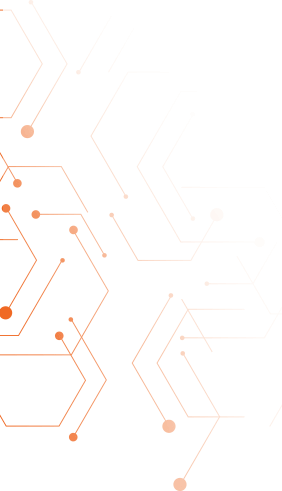 Implement practical solutions using Deep Learning Techniques and Toolchains. Building a domain agnostic chatbot which can be configured to perform actions such as ticket booking, a restaurant reservation or even choosing a laptop. Building a voice-based food ordering application that is trained to handle voice recognition in a noisy environment by harnessing the power of machine learning. Building a phone unlocking app, using deep learning algorithms, to verify a registered face. An app that is secured against spoofing by identifying the change in expression. Enabling a robotic vehicle equipped with cameras and Lidar sensors to recognize signs, obstacles and paths and to navigate to the desired destination. 24 Months EMI option available. See details. Women, Youth, Alumni, Startup & Group ScholarshipsTo encourage more Women, Youth, Alumni, Startups, and Groups to develop expertise in deep tech skills and enhance diversity, these Special Scholarships are offered. 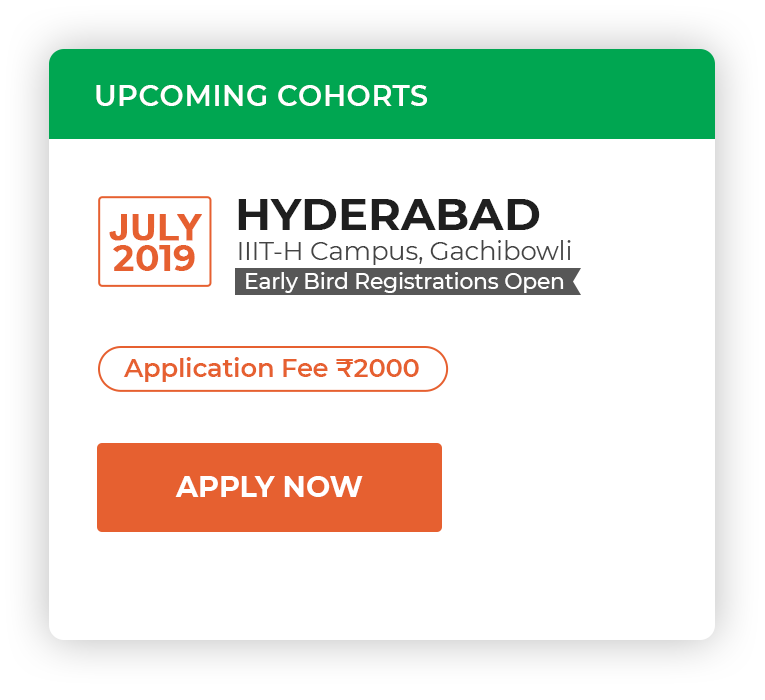 This Program is offered by India's #1 Machine Learning Lab at IIIT-H and TalentSprint. Program is delivered in Hybrid format combining classroom and online learning. Led by collaborative Faculty from Academia, Industry and Global Bluechip Institutions. Exceptional peer-group. 1380+ Professionals with an average 7 years of experience, working with 480+ leading companies have participated in this program. 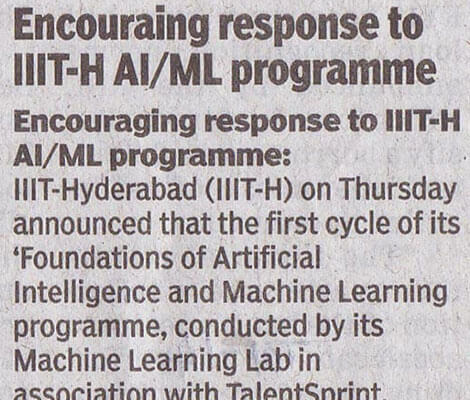 Competitive and affordable pricing from IIIT-H compared to other AI/ML programs. Can you share some Program reviews? Participants have termed this a Transformation Program. The NPS (Net Promoter Score) has been exceptional. Here is the feedback from some of the participants in their own words. 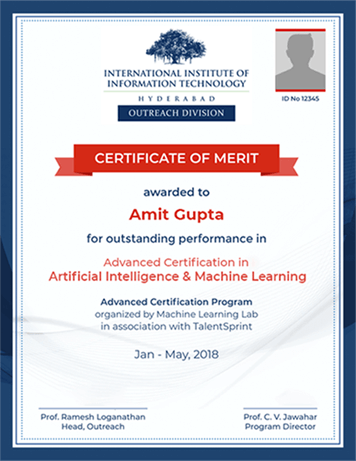 Foundations of AI & Machine Learning and IIIT-H TalentSprint AI/ML Executive Program Graduation Day (May 20, 2018). What is Career Acceleration Support? This Program was launched in January 2018. 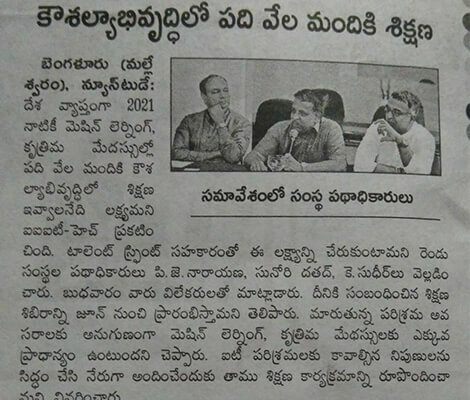 Over 1380+ tech professionals have enrolled in the cohorts at Hyderabad and Bengaluru since then. The Participants are from 480+ globally leading Companies across several industries. 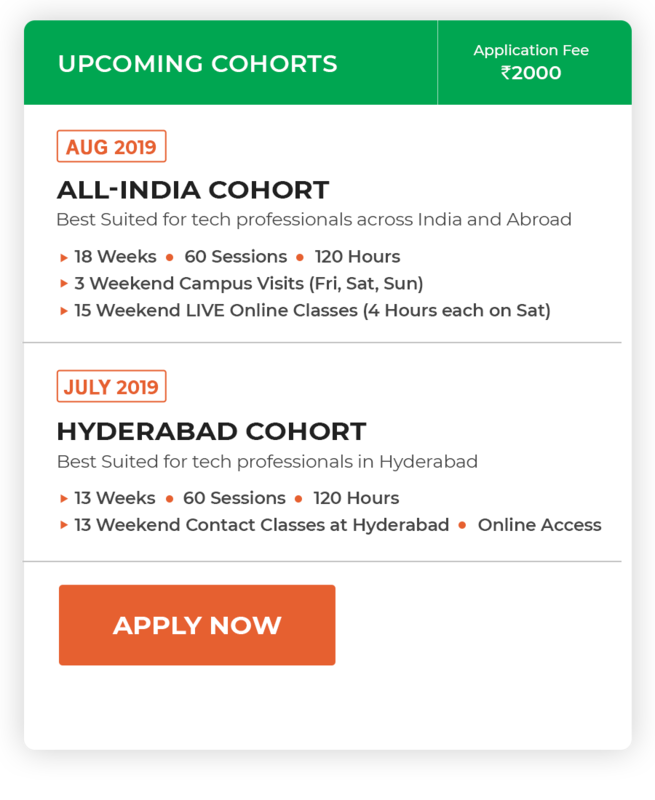 If you are keen to be part of the AI and Machine Learning revolution seeking to move into this disruptive space, want to position yourself for the high-end projects in your organisation or keen to build a disruptive startup, you will find this Program useful. See the profile of Participants in detail. For more info on Scholarship, watch this video. When and where are the next Cohort/s?